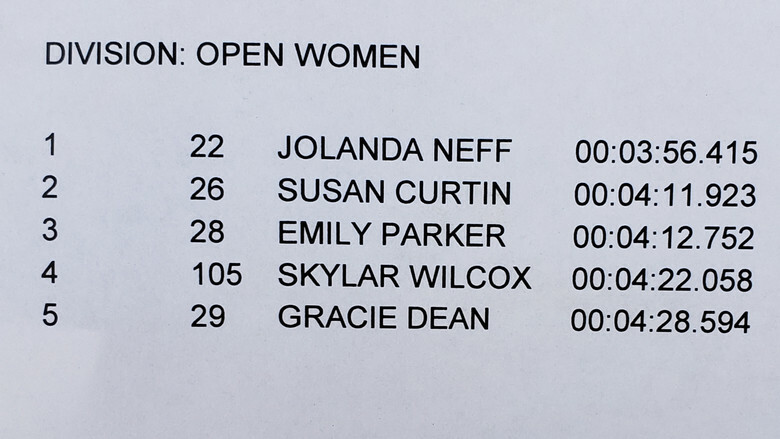 Dak and Jolanda on top in Tennessee. 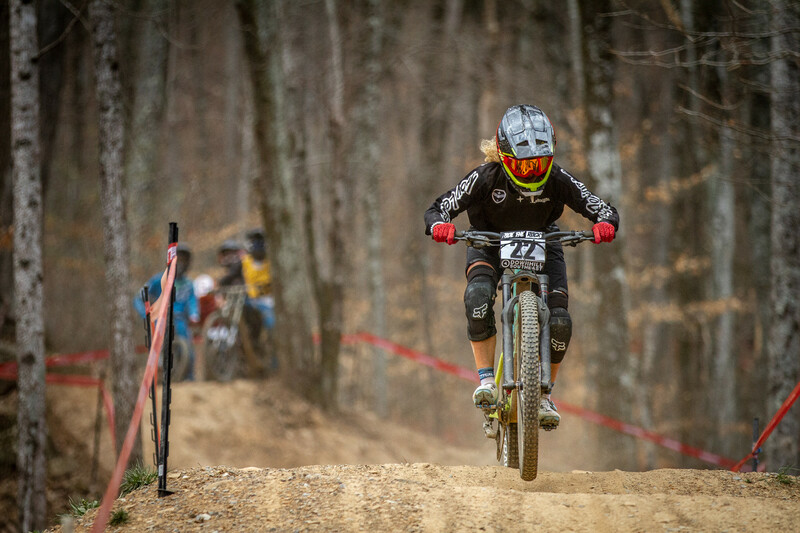 A twisty, turn-filled track that led into rockier, faster sections was the play for the Downhill Southeast season opener at Windrock Bike Park near Oliver Springs, Tennessee. 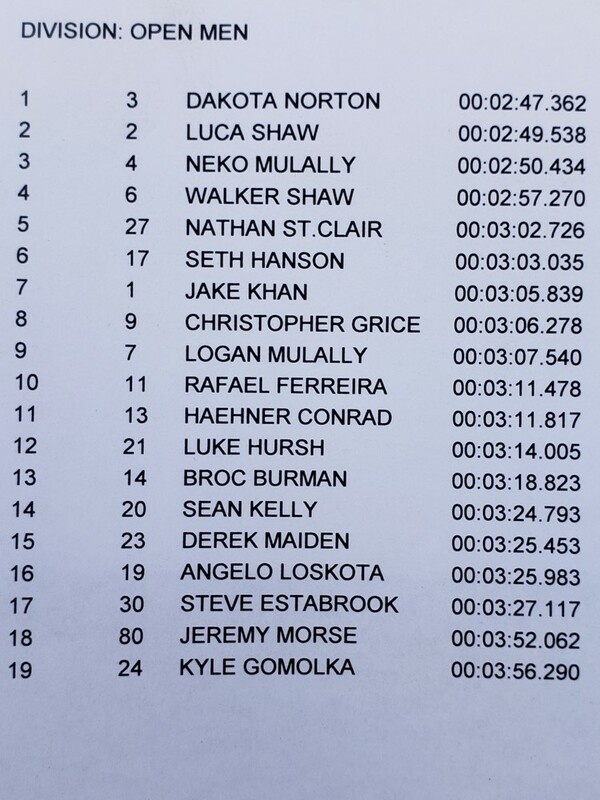 Jack Rice was on hand and passed on the results, showing that Dakota Norton and Jolanda Neff have taken Pro victories. 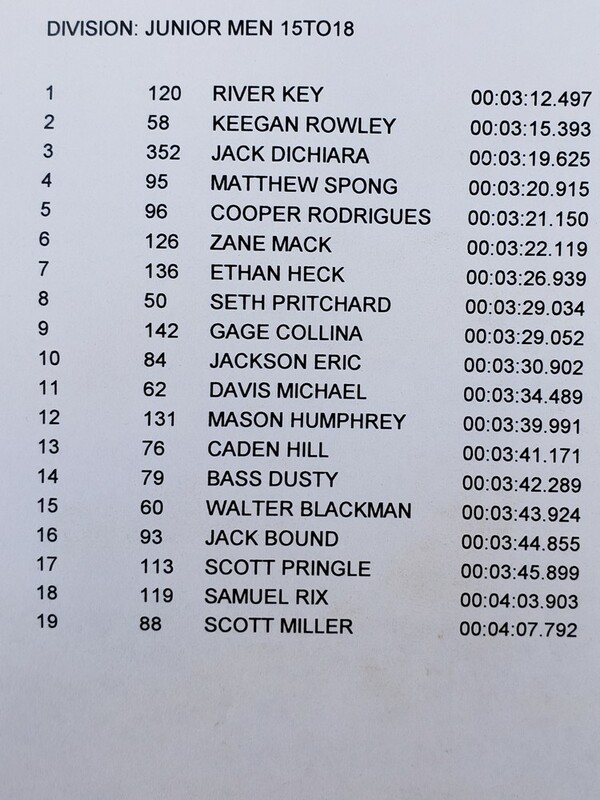 Stay tuned for a race report dropping tomorrow. I really hope there's a bike check coming up. I'd be very interested to know which enduro bike she used (photo shows a single crown fork). She's on Trek so I'm betting she's on a Slash. Jolanda Neff, April Fools? Or for real?! ?